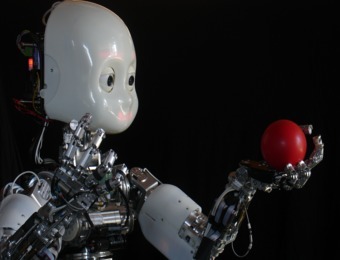 1- R. Skoviera et al., (Teaching robots to imitate a human with no on-teacher sensors. What are the key challenges?). 2- Y. Zhang et al., (What does my knowing your plans tell me?). 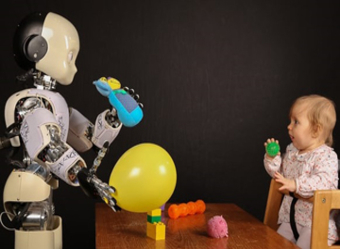 3- L. Charrier et al., (Empathy display influence on human-robot interactions: A pilot study). 4- T. Harris et al., (Cognitive framework for context aware and interactive robo-receptionists). 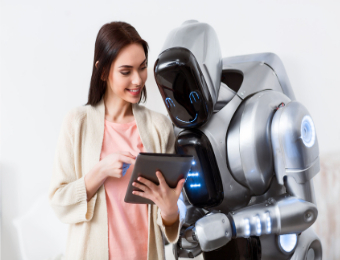 5- I. Infantino et al., (A ROS architecture for a cognitive social robot). 6- W. Uddin et al., (Orthographic vision-based interface for robot arm teleoperation). 7- F. Camara et al., (Towards pedestrian-AV interaction: Method for elucidating pedestrian preferences). 8- E. Cheung et al., (Automatically learning driver behaviors for safe autonomous vehicle navigation). (2) For the poster session, please print your posters on: A0 size with portrait orientation.